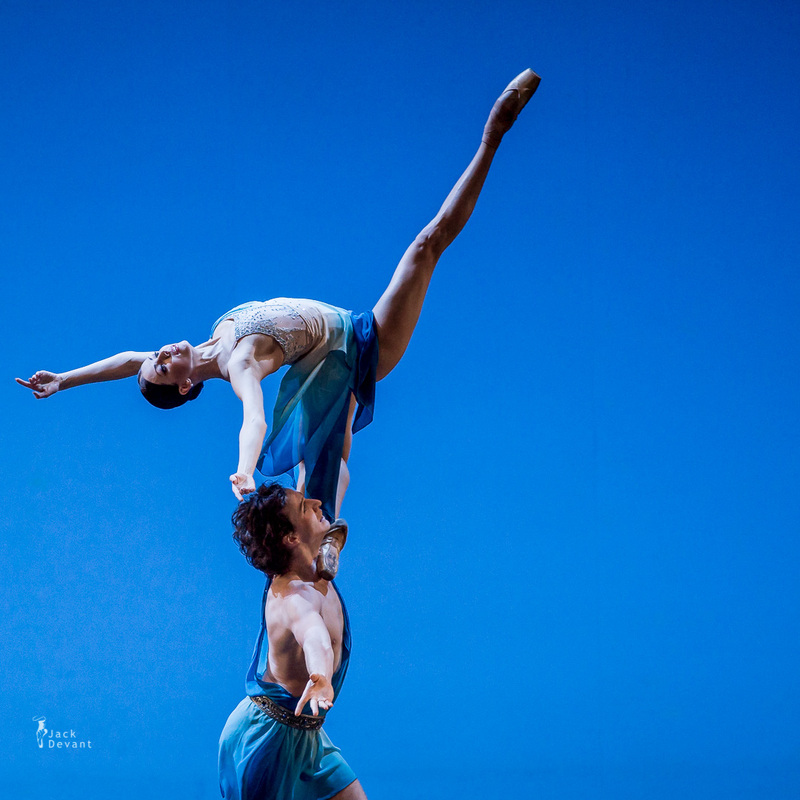 Spring Waters Duett, choreography: Asaf Messerer, music Sergei Rachmaninoff, Irina Perren and Marat Shemiunov at Malakhov and Frends — Final Ballet Gala. Taken on 20.1.2014. 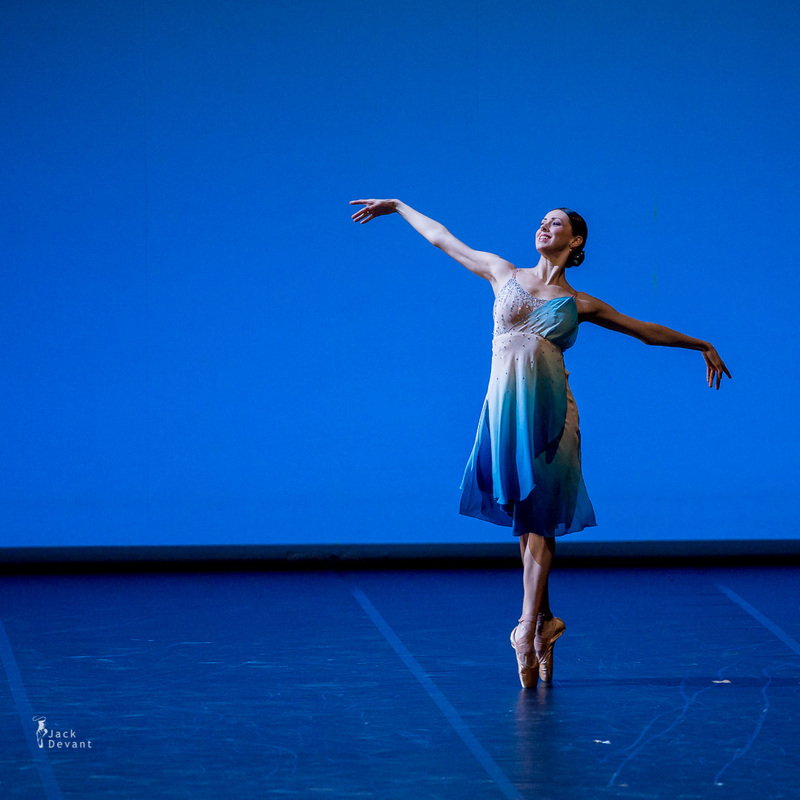 Irina Perren is Principal at Mikhailovsky Theatre, St Petersburg. She was born in 1980 in St Petersburg (Leningrad), Russia. In 1998 she graduated from the Vaganova Ballet Academy. The same year joined the Mikhailovsky Theatre. Marat Shemiunov, principal with Mikhailovsky Theatre in St Petersburg was born in Leningrad (St Petersburg). In 1983, he graduated from the Vaganova Academy of Russian Ballet (class of professor Yury Tsvetkov) in 2001 and the same year joined the Mikhailovsky Theatre in 2001. Asaf Mikhailovich Messerer (Russian: Асаф Михайлович Мессерер, November 19, 1903 – March 7, 1992) was a Russian Jewish ballet dancer and ballet teacher. He was born in Vilnius, Lithuania. From 1919 until 1921 he trained as a dancer at the Bolshoi Ballet School under Mikhail Mordkin. He then joined the Bolshoi Theatre, where he became a successful soloist, eventually becoming their chief soloist, a post he retired from in 1954. Today Messerer is best remembered as a choreographer and an instructor; he was both the choreographer and ballet master for the Bolshoi Theatre. His book Classes in Classical Ballet is a thorough study of proper ballet technique and is still used today.